Yesterday, we reported on an exciting announcement for all HTC Desire owners - @PaulOBrien managed to root the device and promised detailed instructions to be posted today. Well, he's backed the promise up with action and as of this morning, full instructions have been posted. 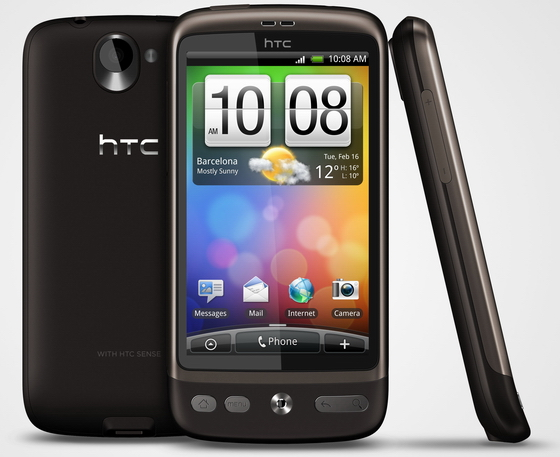 Paul notes that HTC made it much harder to access key partitions and write any data to them, compared to, say, the Nexus One. This made the process of rooting extremely complicated and left it a quite crippled (he's still working on uncrippling it).